This post was sponsored by the Lottery Card ™ as part of an Influencer Activation and all opinions expressed in my post are my own. Do you have a mobile phone? Silly question right? Almost all of us do! If you live in Ohio, I have a fun new way for you to play the Ohio Lottery. Maybe you don’t play all that often, but you know someone who does. Guess what? We are less than 100 days away from the holiday season! You can now find a mobile-enabled Ohio Lottery Card ™ right in the checkout lane or on gift card racks in Buehler’s Fresh Foods, Giant Eagle and Kroger stores in Ohio. This gives adult Ohio consumers a new gift card option for the upcoming gift-giving holidays. 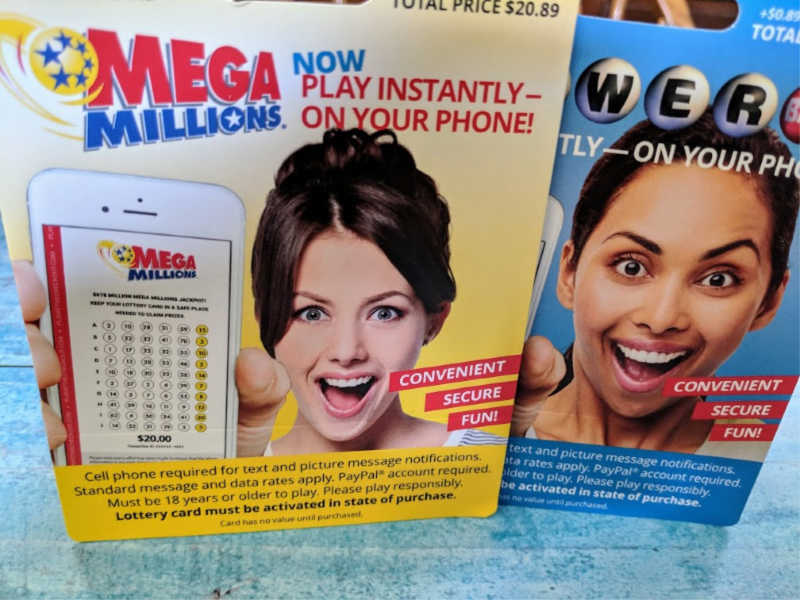 You might be thinking, “What’s so great about a mobile-enabled Ohio Lottery Card ™?” I’m glad you asked! 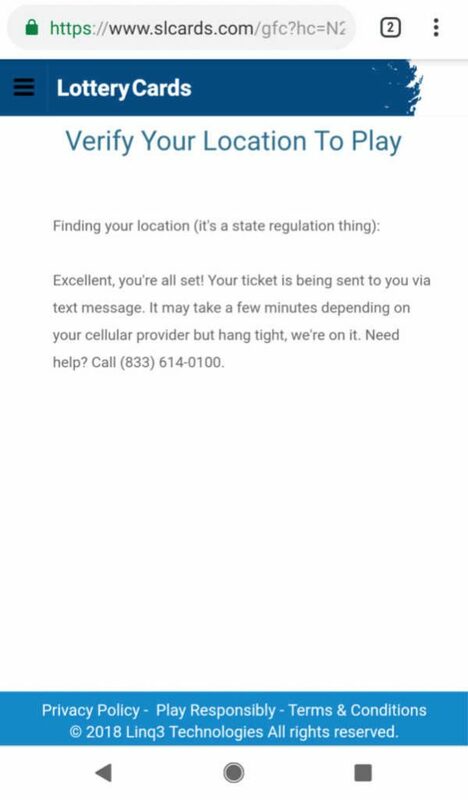 These are digital tickets that are sent directly to your phone, and they’re associated with your phone number. You don’t have to worry about losing your ticket! You don’t need to check your numbers because you’ll be notified via text and picture message if you win. They’re easier to purchase! You don’t have to go to the service desk since Lottery Cards can be purchased at any checkout at a participating retailer. If you win less than $600, you’ll be paid via PayPal, and you won’t need to return to the store to collect your winnings. They’re reusable! Keep your cards for jackpot wins, so you can replay the next time you return to the store. I’m sure you’ve thought about what you’d do if you won the lottery. How would you spend a big Powerball® or Mega Millions® jackpot? I know what I would do. Of course, I’d head to Walt Disney World asap after I shared my winnings! It is my favorite place! Maybe I’d even go on a Disney Excursion! Where would you travel to? Dream big! As I mentioned, you can find these cards in the checkout aisle or gift card racks in select stores. 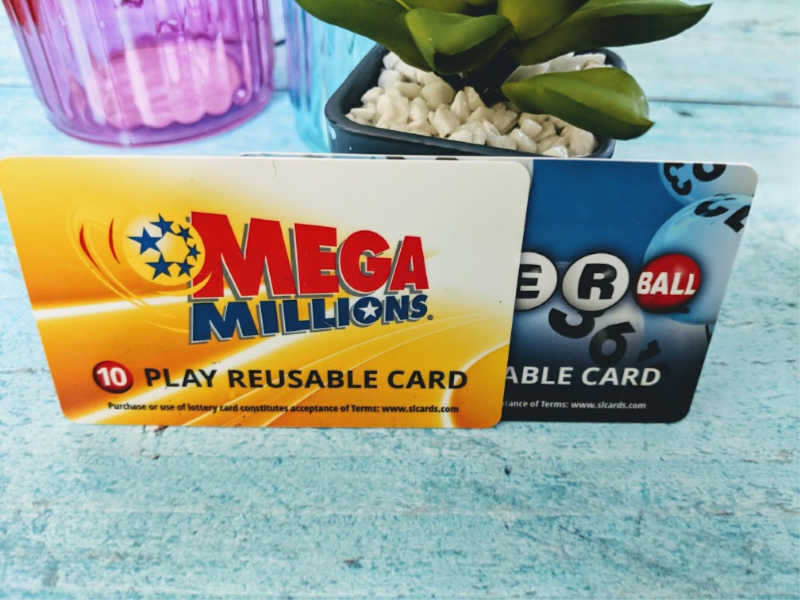 These Lottery Cards™ are currently available for both Powerball® and Mega Millions®. They cost $10 for five plays and $20 for 10 plays. You’ll be charged the cost of your chosen Lottery Card™ plus $0.89 for Mobile Play Benefits. The Ohio Lottery is for individuals 18 years and older, and it should be played responsibly. These cards are very easy to use. You text your code (hidden under the silver strip) to the number on the back. They check your location (only valid in Ohio), and then they’ll send you your lottery numbers. This giveaway is open to my Ohio readers only ages 18+. There will be 10 winners total, and each winner will receive ONE (1) $20 Powerball® and ONE (1) $20 Mega Millions® card. This giveaway ends 10/8/18 at 11:59pm EDT. Void where prohibited.